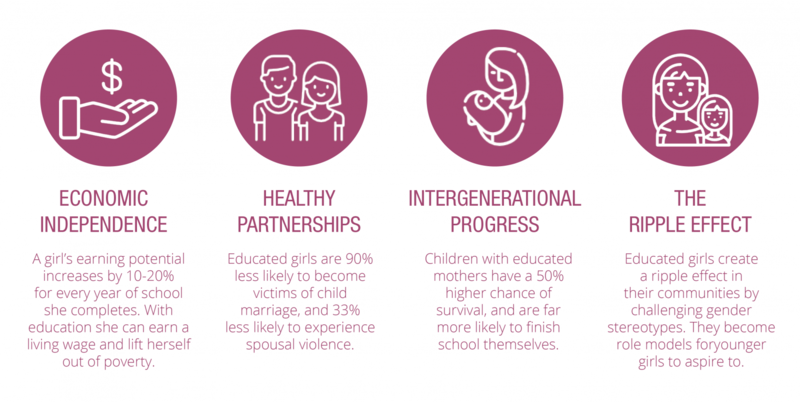 Empowering girls through education. Our holistic model supports a girl from the time she leaves primary school, until the day she gains meaningful employment. 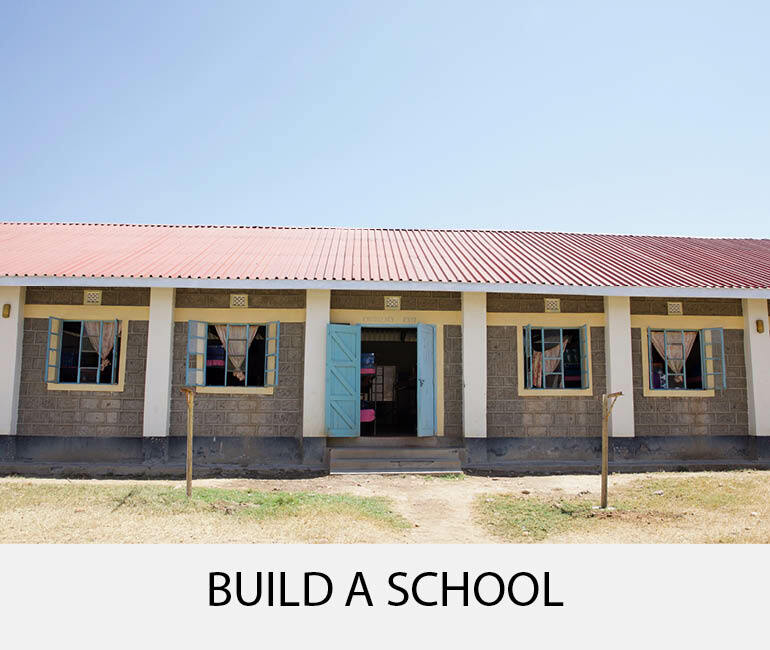 We build and rehabilitate girls’ schools in Kenya and Uganda. 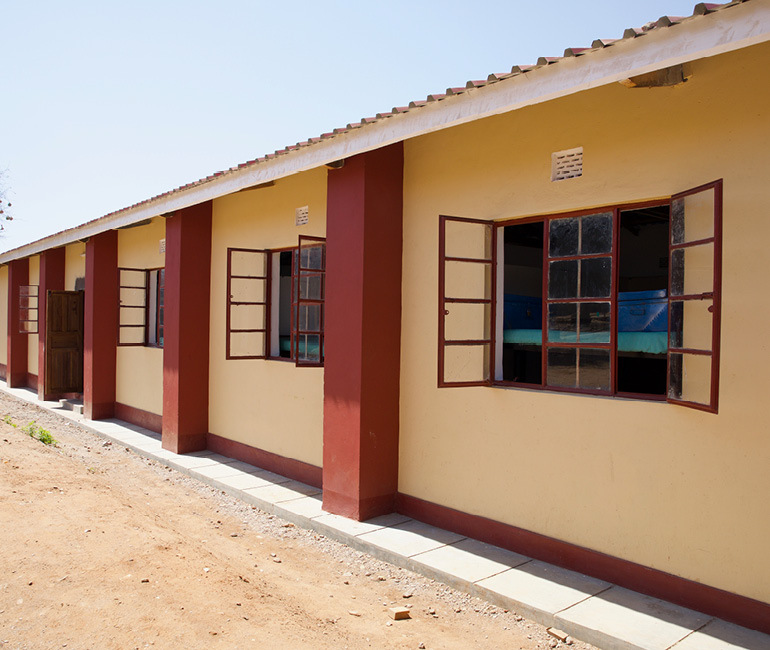 We are committed to long-term partnerships that ensure school infrastructures will continue to support growth and provide a dynamic and safe learning environment. Together with our volunteer team of professional local women, we empower girls from high school to university level to achieve their potential through our series of mentoring workshops. 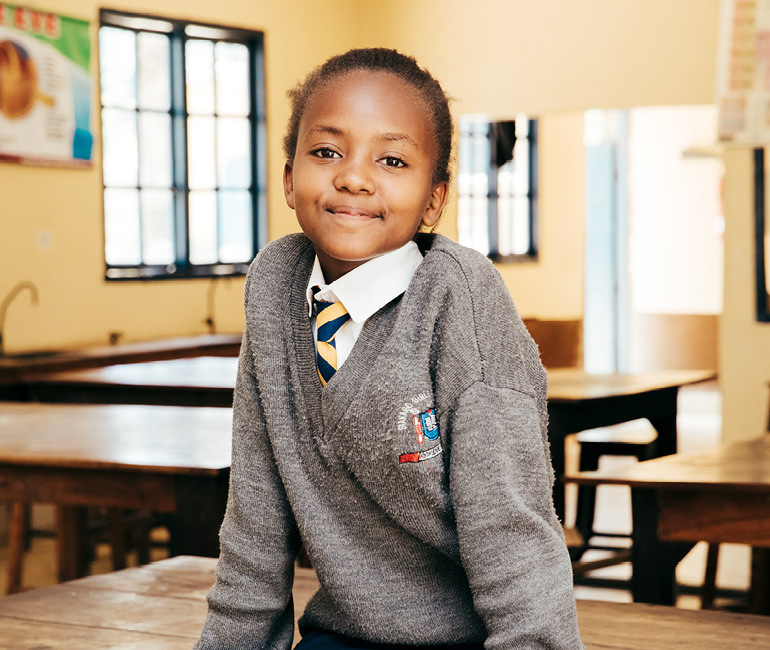 This motivates, empowers and equips girls with the tools they need to be successful. 100% of your donation goes directly to our projects. All administration, marketing and travel expenses are absorbed by the founder’s company, allowing your contribution to work hard where it does the most good. See current building projects you can support. 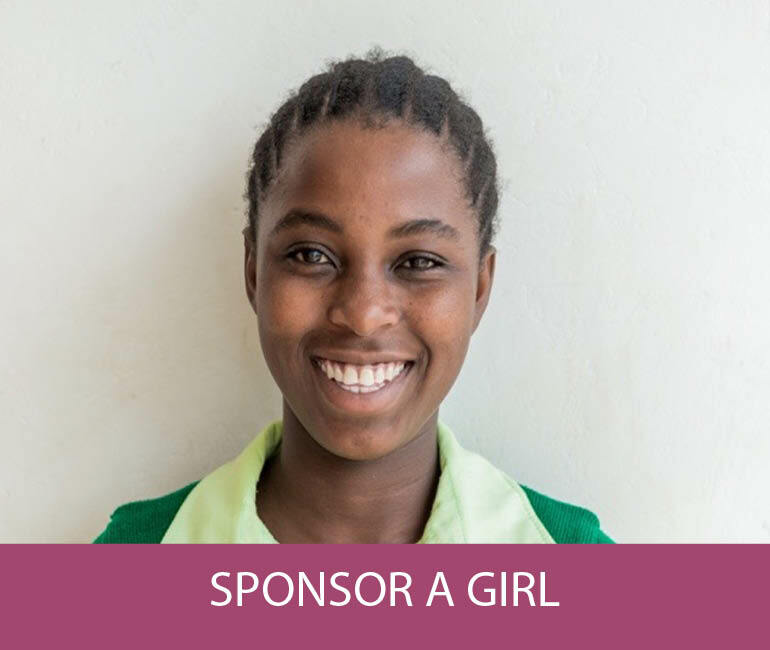 Help a deserving girl reach her dreams with a high school or university scholarship. 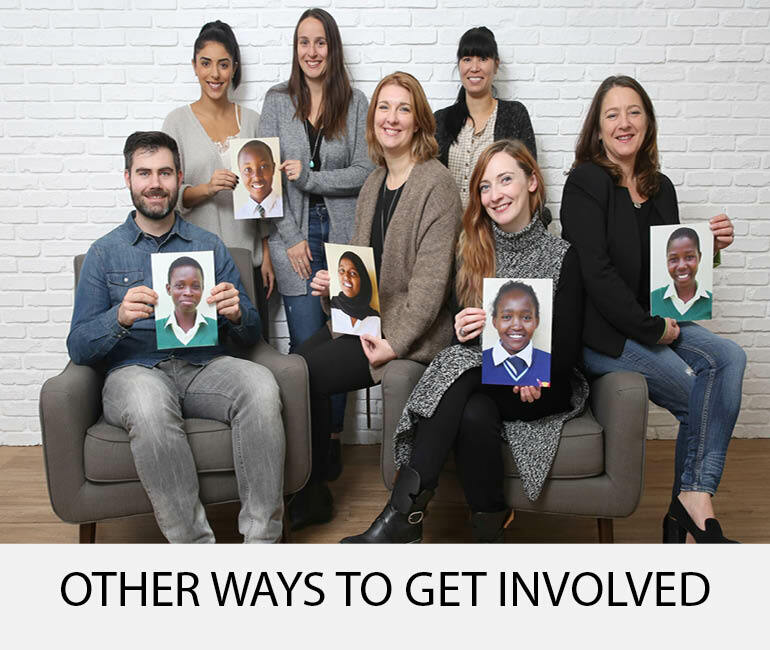 Find out more ways to get involved with One Girl Can. Be part of the change. Join us and we’ll deliver stories that inspire straight to your inbox.